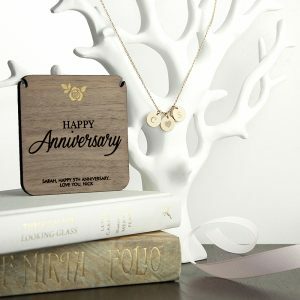 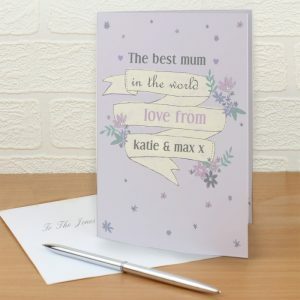 Looking for a gift for others can sometimes be a bit tricky, but here at love my gifts we try to take the stress away and find gifts that we know you’ll love! 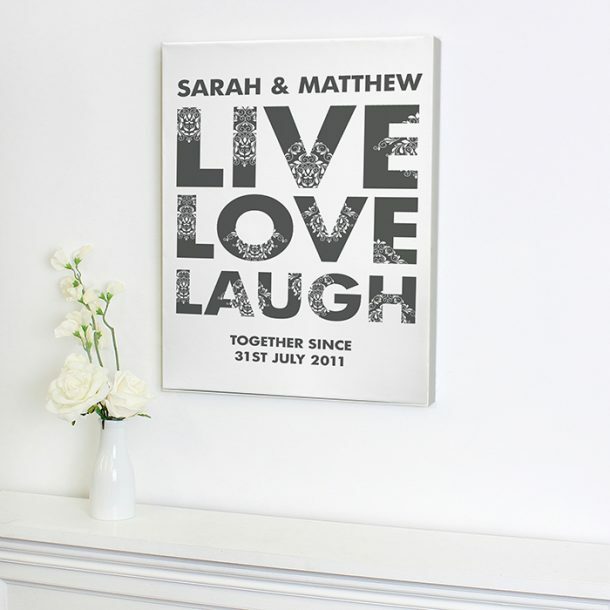 This Personalised Live Love Laugh Canvas is a great piece of wall art that’s perfect for family members or friends to display in their home and will always remind them of what really matters in life! ‘Live, Love, Laugh’ is fixed text and part of the design on the canvas all you need to do to complete the gift is supply us with any 2 names using a total of 20 characters, and a 60 character message over 2 lines that will sit below the main design. 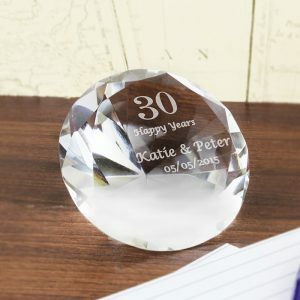 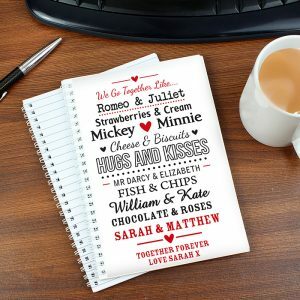 A gift that will be proudly displayed in a prominent position in their home, and is a thoughtful present idea for a wedding, or how about this modern canvas for an engagement or wedding anniversary gift. 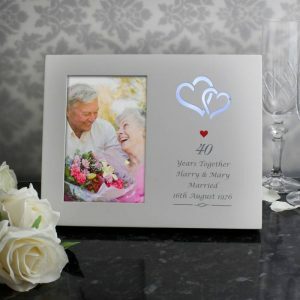 Whoever receives this piece of wall art will always have a reminder of how much thought you put into their gift, and will be treasured forever.